Former India captain Sunil Gavaskar lashed out at hosts Australia for not honouring the Indian team with any cash award after its historic ODI series triumph, saying the players deserve a share of the revenue they generate. India beat Australia 2-1 for their maiden bilateral ODI series triumph Down Under. Man-of-the-match Yuzvendra Chahal and Man-of-the-series MS Dhoni were given $500 each for their performances in the post-match presentation. The players donated their prize money to a charity. The team was presented just the winners' trophy by former batsman Adam Gilchrist. 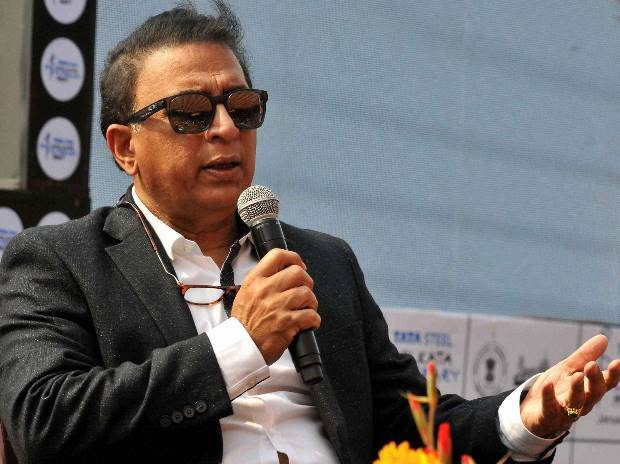 Gavaskar lambasted the hosts for not handing out any cash awards. "What is USD 500 and it's a pity that the team has got only a trophy. They (organisers) earn so much money through broadcast rights. Why can't they give good prize money to the players? After all, players are the sole reason for the sport getting huge money (from sponsors)," Gavaskar said on 'Sony Six'. "Look at the prize money being given away at the Wimbledon (Championships). It's phenomenal. The players are key in generating money, so they must be rewarded handsomely," he added. At the 2018 Wimbledon Championships, even those who exited in the first round pocketed close to Rs 36 lakh while the singles winners got richer by Rs 21 crore (approx). The low prize money aside, India enjoyed their most successful tour of Australia, winning both the Test and ODI series 2-1 and drawing the Twenty20 series 1-1.